According to a recent report from RealtyTrac, Mammoth Lakes, CA is among the best ski towns in the nation for investors to buy property in. This real estate data gathering firm recently released its listing of best places, with Mammoth Lakes coming in at the number 8 spot among all ski towns in the nation. The top ski towns were chosen from among cities with a population of at least 2,500 people, along with at least one ski mountain that had been listed in Zranking’s Top 50 list. After narrowing down the towns that qualified, RealtyTrac then compared home values, foreclosure rates and vacancy rates among other factors in order to come up with the best locations for investors to purchase property in. In fact, foreclosure rates played a significant part in the choice of cities. RealtyTrac looked at 2013 foreclosure rates as well as the amount of decrease in foreclosure numbers since 2010. The reason is that too much recent foreclosure activity could be bad for investors, since it might indicate that home values in the area are actually dropping. Aside from real estate data, some of the other information that was considered included distance from the nearest airport, local rate of unemployment, and a “pure awesomeness factor.”The “pure awesomeness factor” dealt more with the quality of ski resorts in the local area, as well as the amenities the town had to offer. 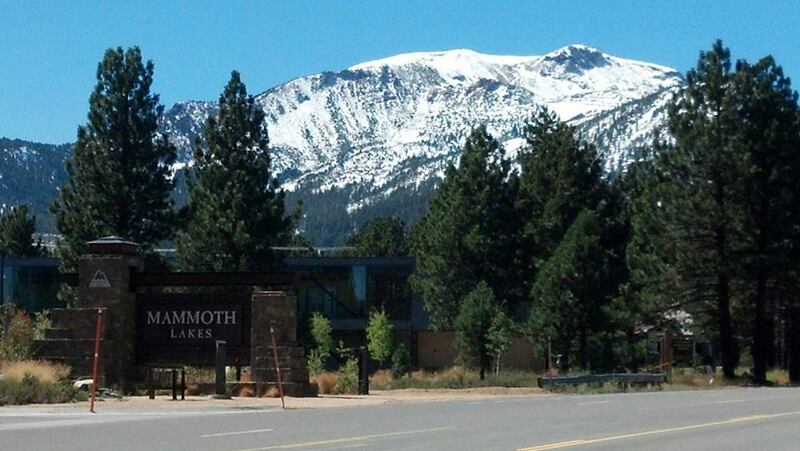 Mammoth Mountain was given high marks for its slope height, terrain features, and amount of annual snowfall. The fact that Mammoth Lakes was named as a top investment town is good news for those who would like to purchase property here. To see some of the homes that are available, contact real estate agent Maggie Larson at 855-GO-MAGGIE or “like” her on Facebook.